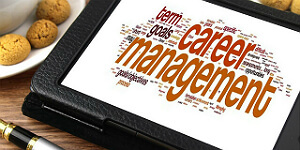 CCS’s unique programmes, available globally, encourage personal ownership of career management and retention of staff. A free copy of the CCS Job Search Guide and Networking Companion for every client. 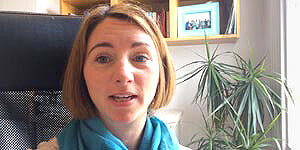 Mary describes how career counselling enabled her to take more control of her career. 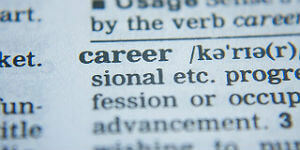 Career Counselling Services provides career coaching and counselling. We have developed an award-winning expertise in career coaching programmes for individuals and employees. We also accredit and license aspiring and experienced career coaches, through in-house and open training programmes. We are based in London, and work all over the world.